Wondering what this blogging thing is about? How do bloggers make money at blogging? And how blogs and websites differ? You aren’t the only one with questions. I had them at one time too. I’ve been involved in web development for well over 20 years. I thought I’d never have a blog. I even remember telling my mom that I’d never have one. I couldn’t understand why anyone would have an online diary that other people could read. Forward 15 years or so, March 2015, I started my first blog, a niche health blog. Nothing like the diary blogs that started this whole blogging thing. Why did I start my first blog? Entrepreneurial opportunities fascinate me. I wondered if you could really make money blogging and how much. How about you? You curious too? Blogs are esentially online journals comprised of entries known as posts. 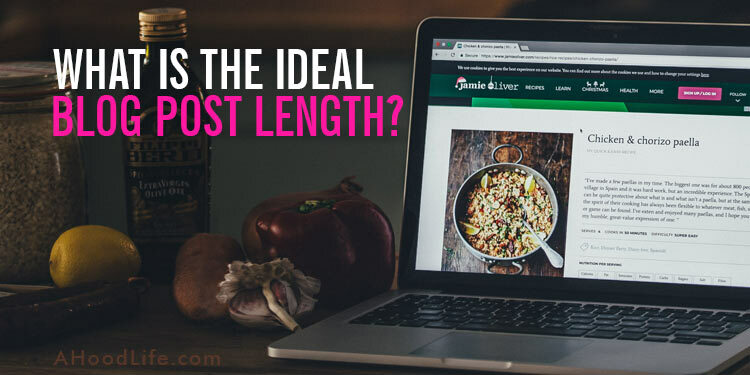 When reading a blog you’ll notice that the latest blog posts appear in reverse chronological order with the most recent post appearing first. A typical blog post will most commonly contain text and graphics. While video and podcasts are less common, these forms of media are growing in popularity. Blogs started in the ’90s as online diaries referred to as a “weblog” later shorted to “blog”. They have since evolved into a multibillion-dollar industry. Personal, non-commercialized blogs still exist, but more often we find blogs being used by entrepreneurs. 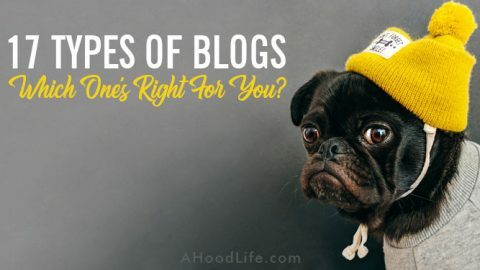 Blogs offer great benefits! For one, they offer entrepreneurs a cost-effective platform for various marketing objectives. If you don’t know the difference between a blog and a website, you aren’t alone! The terms blog and website are often used interchangeably. This causes confusion. Let’s break down the difference between blogs and websites. A blog is a feature that can be added to a website if needed. It’s a like an online journal that has entries. These entries are typically called posts. You’re currently reading a post on our blog which is part of our website. So, if someone says they have a blog they most definitely have a website. A website can exist without a blog. But a blog can’t exist without a website. Many websites don’t need blogs. So, if someone says they have a website, they may or may not have a blog. The website is the blog. The website has a blog. The website has no blog. Let’s look at each of these websites in greater detail. Many websites like this one revolve around the content found in the blog with little other website content. These websites typically have a blog, about page, contact page, disclaimer pages and little else. They are often referred to as blog sites. The blog is part of the website but is not the main focus of the website. Companies like Bluehost (our web host provider) and Amazon have blogs. You can find them in the footer menus at the bottom of their websites. Obviously, the focus of these websites is not their blog. Their focus is on the sale of products and services. Many business use their blogs to help and inform their customers. Not much to explain here, right? The website has no blog at all. Most, if not all, no-blog websites could create a blog if they found the need but for now, they just have their website. Businesses create blogs to educate, share news, build relationships, and improve SEO (search engine optimization). 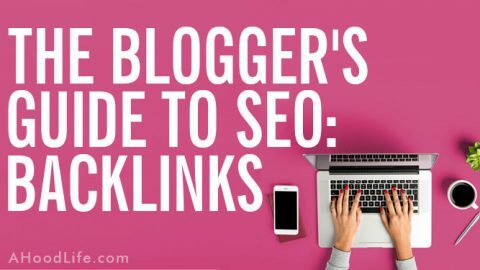 How do blogs improve SEO? Search engines reward fresh, valuable content with higher rankings. High search engine ranking should equate to higher website traffic and improved revenues. But why would an individual want to create a blog? To express thoughts, ideas, and opinions. To educate or influence others. For showing off skills and talents. To find a better job. For connecting with like-minded individuals. To express emotions for cathartic purposes. To learn about a topic. To create web traffic for an event, institution, non-profit, or business. To build credibility as an industry authority. People blog for a lot of reasons. No matter what the reason most bloggers want to make money with their blogs. Let’s look at how bloggers make money. Bloggers make money blogging and you can too! Cha-Ching! First, you have to create high-quality content. Your content will help drive traffic to your blog and build trust with readers. Once you have visitors to your blog you have the potential to make money. Even modest blog traffic can bring in a nice side income. There are 3 main ways to make money from your blog. Displaying ads. Most bloggers start displaying ads through the use of Google Adsense. When traffic grows large enough, other advertising opportunities will likely outweigh the revenues from Google Adsense. Affiliate marketing. This is where you make a commission from the promotion and sale of other peoples products and services. For many bloggers, the Amazon Associates Program is their first step into the world of affiliate marketing. Selling your own products and services. Selling your own products through your blog takes more time and effort than displaying ads or promoting affiliate products. It also offers a greater reward! The low overhead involved with developing your own digital downloads and digital courses offer especially lucrative opportunities! Most blogs are little more than hobbies, but a large number of bloggers make significant income. Enough money to quit their day job and focus full-time on blogging. 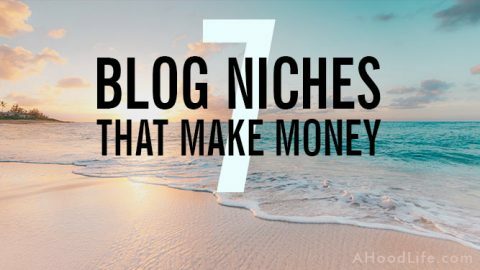 Many of these bloggers make six and seven figure incomes! The main key to making money with a blog is to provide quality content. I really can’t stress this enough. People buy from people they trust. Quality content builds trust, reader loyalty, higher SEO potential, higher traffic, and greater revenue. 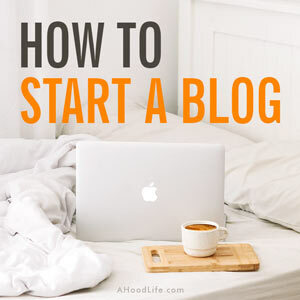 If you’ve read this far, you’re probably interested in starting a blog. So, who can start a blog? These days anyone can start a blog! You don’t need to know programming code. WYSIWYG (what you see is what you get) editors do the coding for you. How cool is that?! Writing your content is much like using a word processing program. That said, there are some other things to learn but they really aren’t that difficult. I’ll help you understand those things in time. 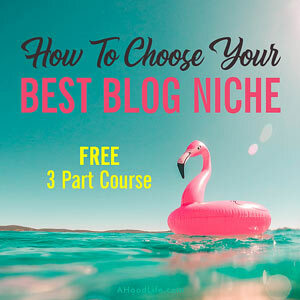 The most common mistake new bloggers make is choosing the wrong blogging platform. You won’t do that when you start out because I’ll guide you on your way. Choosing the wrong blogging platform will limit options, especially for making money with your blog. Certain blog platforms place restrictions on what you can do with your blog. The blog platforms that place restrictions on what you do are called hosted website platforms. These would be Blogger, WordPress.com, Wix, and similar networks. They have all the components needed for your blog in one place. Sounds nice and convenient, but you don’t want their restrictions if you’re planning to make money at this. Hosted website platforms are best used for personal blogs that are not commercialized. Eliminate restrictions and protect your blog by having a self-hosted blog. To do this you will need a publishing platform to write your blog on and a web host that will store your blog and serve it to everyone on the Internet. That’s where WordPress.org and Bluehost come in. The very best combination for a self-hosted blog is WordPress and Bluehost. This will sound confusing but there is a difference between WordPress.com mentioned above and WordPress.org. WordPress.org has the self-hosted version of their web publishing platform. To reiterate, you want to use the WordPress web publishing platform available through WordPress.org, not WordPress.com. Bonus! It’s free! And it’s highly trusted! Around 32% of all websites are created with WordPress. But don’t go running off to get it yet. First things first. You need a web host to install WordPress on and that’s Bluehost. WordPress even recommends that you use Bluehost, so no need to go shopping around. You want Bluehost as your hosting provider. It’s the best choice. I know that may be confusing to those new to blogging, but the cool thing is if you follow my guidance, you’ll never have to learn a lot of the minutiae that’ll slow you down on your road to success. I want to see you get up and going with your blog ASAP. Ready to create your blog? Here’s all you need to get started. About 30 minutes. Some say less but give yourself extra time. A hosting account with Bluehost. This is how you get self-hosted. A domain name that you will get for free when signing up at Bluehost. Remember I said you’d be using WordPress? Well, all you have to do is follow the prompts when you set up your Bluehost account and they’ll get WordPress installed for you. That’s why I said you didn’t need to bother with going to WordPress.org earlier. Not quite ready to start? Not to worry! I’ll be covering each step of signing up with Bluehost and setting up WordPress in upcoming posts. Sign up below and I’ll let you know when the next post is published. Don’t want to wait on our series? Ready to hit the ground running? 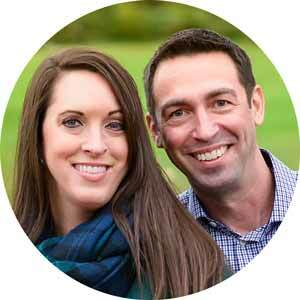 Check out the Launch Your Blog course by our friends Alex & Lauren at Create and Go. They have amazing courses that are sure to help. They taught me a lot in their professional blogger course, Six-Figure Blogger. Btw, that’s how easy it is to use affiliate marketing. If you sign up for one of the wonderful courses at Create and Go, we get a small commission for leading you to them. Recommending high-quality products you know, trust, and use can be helpful and you can make a little money to boot. Win-win! But don’t recommend products you wouldn’t or don’t use. There’s no trust built in that. Readers will just feel used and ripped off which will hurt you in the long-run. Most people reading this article are probably interested in creating a blog site, a website that’s primarily composed of the content in the blog itself with ancillary pages like an About page used to support the blog’s content. 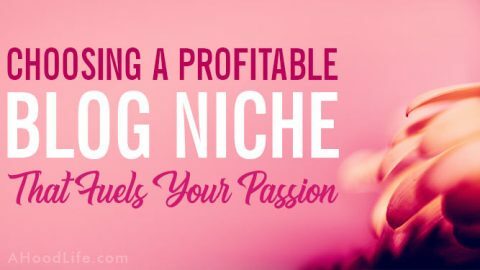 Many bloggers make a full-time income by monetizing their blogs and with time and dedication, you can too! If you’ve started your blog with Bluehost through the steps above you’re on your way. Your next step would be to adjust some WordPress settings, install a theme, and get to writing on your first blog post. This post, “Blogging Basics: What Is A Blog? 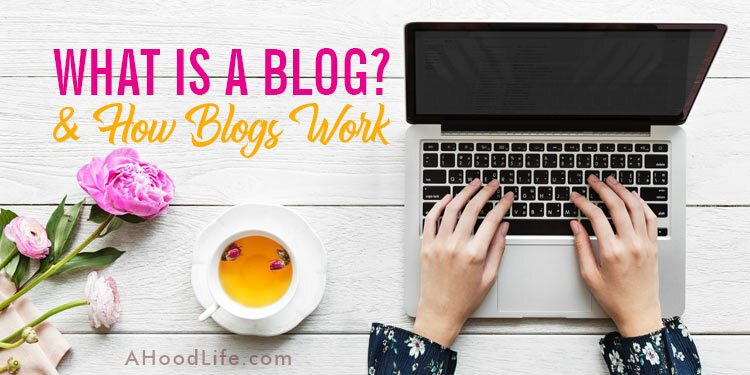 And How Blogs Work,” is the first in a series of posts that will guide you through every step of blogging from setting up your blog, monetization, driving traffic, and so much more. P.S. 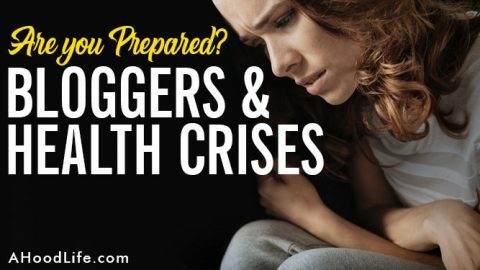 Don’t miss out on any of the posts in this series! Sign up below and I’ll make sure you’re kept up to date. P.P.S. 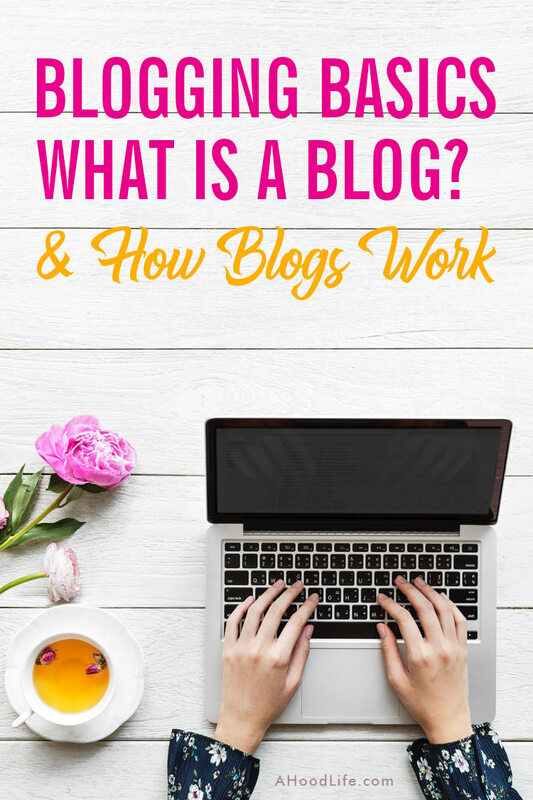 Did this post on “What is a blog?” help you? What’s your future blog going to be about? We’d love to hear from you in the comments below. Thanks for sharing this informative post! I initially started my blog on WordPress.org through iPage as a host. I found it was cheaper than other hosting options. It was great, however, since I am not really making money from my blog, the cost of renewal with any web host was not worth it, so I switched to Blogger, which as you mentioned is free. For now, this works just fine for me. Hey Barbara! 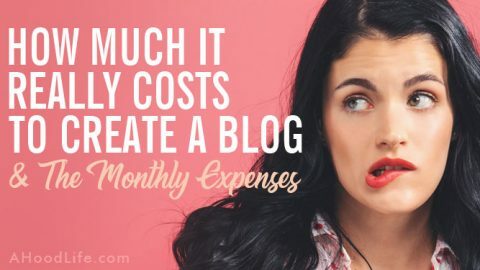 The costs of blogging can add up and it’s great that we have free options from time to time. I’m glad you still have your blog out there! You and Edgard have traveled to some beautiful places! Did you have any difficulties moving your site to Blogger? Are there any features you miss since the switch? Best wishes and safe travels! 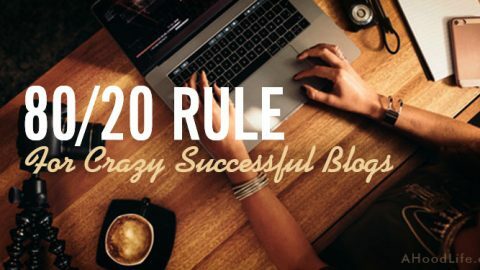 This is a great post for people wanting to start out blogging! It covers everything and is easy to read and understand! Hey Sasha! Thrilled you checked out the post on What Is A Blog. Really enjoy your blog, Every Day She’s Sparkling! Keep up the great posts! A very complete and informative post for starters in blogging. It would have save me from a lot of headache when I started haha. Thank you Steve! Intensive post – touching all the bases needed to start. Have pinned! Great article. Very comprehensive! I enjoyed reading it and the information was really thourough! Hello Kevin! Thank you for taking the time to read and comment! Great info! I wish I would have known all this information the first go around. I would be 4 years into blogging! This was very enlightening. I wish I knew about this before I created my blog. Would have done a lot of things differently. Tell me what you think and what I could do to change. If you like it, please follow. 1. The website should be upgraded to have an SSL certificate. Bluehost has these for free if you host with them. Google looks disfavorably on sites that aren’t secure and “Not Secure” warnings are given by web browsers. 2. The Home page and the Writers page are the same content. The Writers page should not be indexed. It’s considered duplicate content. Google doesn’t like duplicate content. If you are using WordPress, the Yoast SEO plugin will help you accomplish this and much more. 3. You should join Pinterest and create pinnable graphics for free through a program like Canva. Pinterest is a great source of traffic! Great one steve, it will be my joy, if you could consider reviewing my site (https://www.techdrillers.com/) as well. Wonderful content. Hello Sirbright! Thank you! I’ll be happy to give a few pointers. 1. Your about and contact pages are not prominently placed. You might consider putting them in the main menu. Knowing more about you and your business can build trust. Also, include information about you as the site owner or CEO. People find it shady when they can find the names of the site owner or business… The about page of most websites get good traffic over time. It’s a great place to start building a relationship with your audience. 2. There’s a lot of advertising above the fold. This will hurt your SEO. Hope that help! Best wishes!